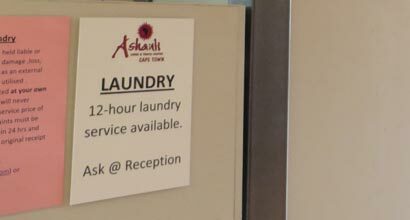 Have a look at the great selection of facilities available at Ashanti in order to make your stay more comfortable. We have grown and enhanced these over the last 24 years and we are sure that we have thought of just about everything! We have recently upgraded our internet servers as the bandwidth speed in South Africa can be notoriously slow, and are proud to advise that it is has made a significant difference. The WI-FI signal is available throughout the property and is free for all our guests and is now super fast! Just get the password from reception, logon to the Ashanti network and surf away. 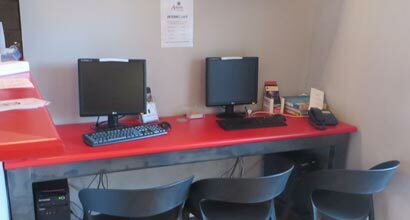 If you don’t have your own computer or smartphone, we also have 2 computers available for your use at a small fee. We are also able to print those boarding passes and other items for you. 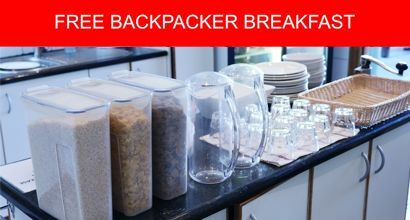 Everyone staying at Ashanti in the dorms can participate in the free Backpacker Breakfast served in the communal kitchen downstairs. It is pretty basic with tea, coffee, juice, milk, milk, bread, cereals and preserves. More than enough to get you fueled up for the day. Should you feel like a little more substance, you can upgrade to the cooked buffet breakfast in the cafe upstairs for just R50! 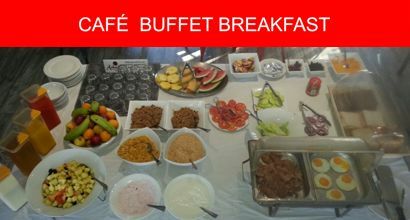 We serve an amazing buffet breakfast every morning from 7.30 until 11am – which is free for everyone in private rooms. Included in this spread is tea, coffee, juice, cereals, muesli, fresh fruit salad, ham or bacon, cheese, toast and eggs (to order). In winter we add on oats and in summer a little extra watermelon or other seasonal fruits. Some of our packages include this sumptuous breakfast and all our en-suite rooms – see Special Offers for more on the packages! If you don’t have a big appetite we also have an a la carte breakfast menu where you can order anything from a light cereal and yoghurt right up to a full English. 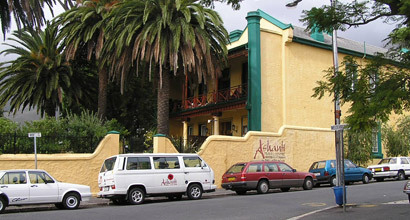 We offer a 24 hour meet-and greet pickup from the airport which costs R250 per trip for up to 4 persons (with luggage). 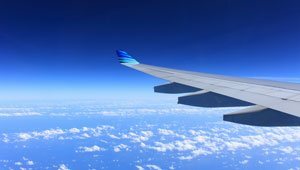 Please email [email protected] with your flight number and time of arrival and we will make the arrangements for you. All transfers BACK to the airport are bookable at reception for the same price. The MyCiti bus service is also available and is slightly cheaper but it goes from the airport to the Civic Centre downtown. From there you can hop onto another bus to Gardens and get off at the Mount Nelson Hotel which is at the bottom of our street. Logon to MiCiti Bus website to check out routes and times and for further information. Or alternatively, there is always the option of ordering an Uber. 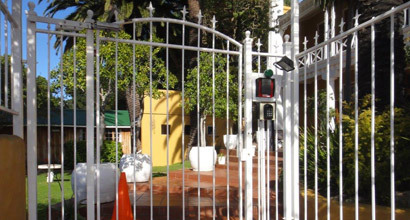 We have access control at our main gate and at the entrance to the building. A secret pin number is given to you upon check-in which allows you 24-hour access. Our security guard from 7pm to 7am ensures peace of mind for those late arrivals and those traipsing home during the graveyard shift. We also have CCTV cameras that watch over the premises inside and out and are monitored for access control and record everyone’s movements! Cape Town is like any city in the world – just don’t go walking around alone late at night and you will be fine. The staff at reception will provide you with a map and advise you. We do not have off-street parking but all our guests’ park in the street and the cars are usually safe. We always advise guests when travelling throughout the country to never leave any items visible in their car – a window will get broken just for a jacket! 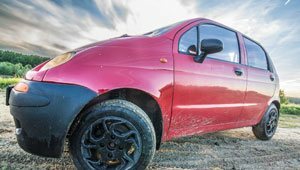 The security guard does watch over our vehicles and for those fully laden vehicles there is secure gated parking at a hotel nearby which is subject to availability and for a small fee. No need to walk around town with all your belongings. Your personalised digital safe is ready for your use and you can leave all your valuables behind whilst enjoying Cape Town’s sights. 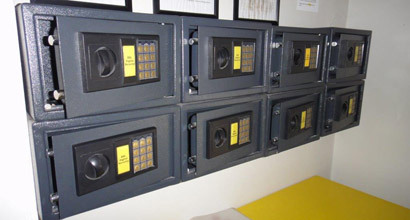 There is one available for every single person in their room (dorms too) and we also have day safes available for you if you have checked out and need to stash your stuff before your flight out that night. For those of you sharing a dorm with strangers we also have the added security of individual under-bed lockers. You need your own padlock, but we do sell them at reception if you forget! And of course, we know that everyone has lots of devices that need charging these days so we have recently installed wonderful USB charging stations. After breakfast during the day we serve light meals such as salads, toasties, nachos, crisp salads, tasty burgers and in the evening a great variety of pizzas. 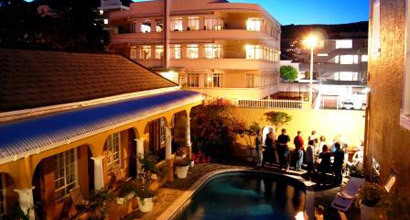 The Kumasi Café is also the venue where you can join us at night for some tantalizing cocktails whilst listening to some soothing tunes, or lie back and relax on our wooden sundeck overlooking the pool and take in the outstanding panoramic views of Table Mountain. Many a decadent night can be spent here partying with fellow travellers and our local staff – sometimes is just madness! 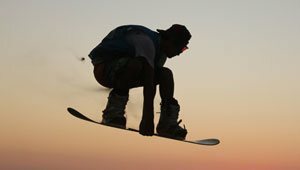 Watch the latest sport action on the big screen and try the local and regional beers. 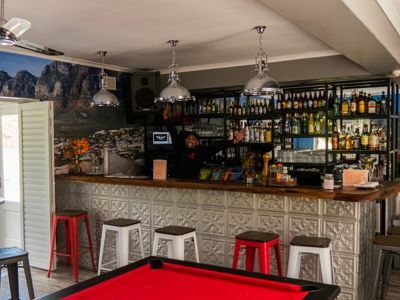 Our popular weekly pool competition (Tuesday nights) and beer pong comps as well as all the other activities and events we offer in the Kumasi Café make it a central gathering point. We now have a 24-hour all night lounge for those night owls who want to stay up or chat to their loved ones in America or Australia in the middle of the night. We realise that often one has to vacate their room in the morning to get it ready for the next guest coming in, but you don’t fly out until late. 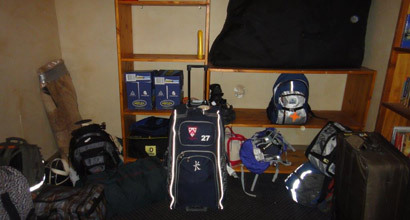 Don’t worry – we have a day luggage room available where you can leave your bags. There is no cost attached to this and it is always available. One last thing just to make 100% sure that you safe! We have installed smoke detectors in every room as well as a fire alarm and tannoy system for evacuation if necessary. 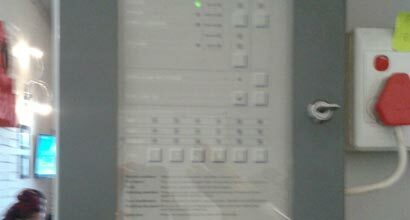 It is quite sensitive and the fire alarm will go off if you burn toast in your room – don’t laugh, it happened last week! 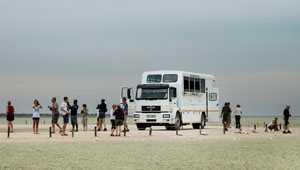 All the staff at reception have been trained to assist you with your Cape Town day tours, car rental and any adventure activities you may wish to do during your stay here. 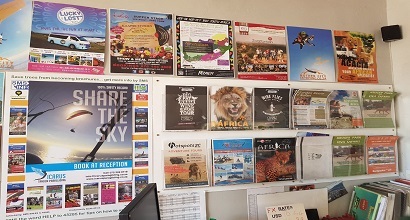 Upstairs we also have the office of Ashanti Travel Online and the staff here can help you plan your journey and make your holiday a truly unforgettable experience. 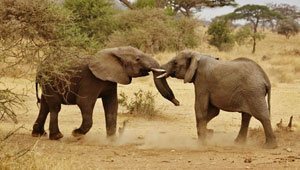 If you want to get the ball rolling BEFORE you arrive you can email them directly on [email protected] or you can check out www.ashanti.co.za/travel for all the amazing options for Southern and East Africa travel. We have two brilliant barbeque facilities that you are welcome to use at your leisure. One is a newly built massive bbq that can feed the masses and is situated at the poolside. The other is in the front garden and is a mobile unit that you can move around to suit your needs. You may need to buy own wood or charcoal (depending what you use). During the hot summer months we often provide really great barbeques which can sometimes turn into raucous parties! Gina in Accounts is the lovely lady who can change up all your Dollars, Pounds and Euros – and some other currencies too! 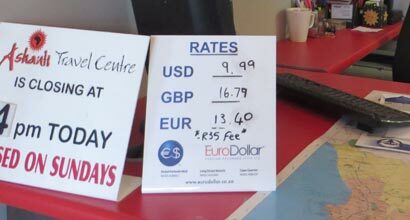 The exchange rates are displayed daily and we do not charge commission. Tired of doing your own laundry. Just hand it into reception before 10am and it will be back by 6pm. In by 6pm, back at 10am the following day. Current rates are R70 for up to a 4kg load. 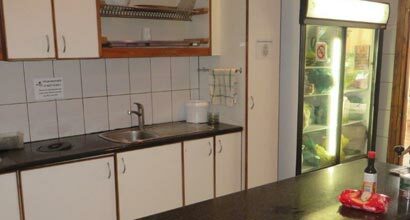 For those of you who have to cook for yourselves because you have spent all your cash (or just like cooking), we have a fully equipped self-catering kitchen. The hot water is always bubbling here for your complimentary tea and coffee and the two industrial fridges keep your groceries cold. Please don’t forget to take them out of the fridge and the cupboards when you leave! All beds are made up with fitted sheet, pillow, pillowcase and duvet. In winter we also provide blankets for those chilly winter nights. All rooms except dorms also have towels for your use, so if you are bunking up please remember to bring a towel. Alternatively, you can also rent one at reception. One of the greatest luxuries when travelling is the time to read! 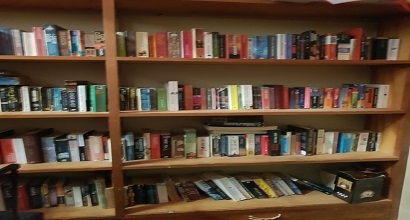 We have a comprehensive free book exchange in our luggage room. It is polite to leave a replacement book when you do take one, but not compulsory. 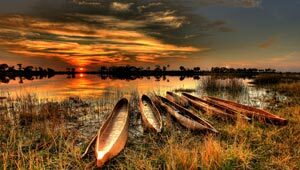 If you are lucky you may pick up a Southern Africa travel guide to assist you with your onward journey as these are often left behind. 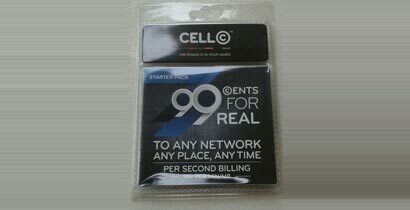 We sell sim cards and can register them or you too! If you would like to get a local number before you arrive then let us know your full name, nationality and passport number and we will register it for you and send you the number to give to your family and friends in advance the cost is R20 and you can pay that when you collect it from reception on arrival. Don’t forget to get your phone unlocked before you leave home! 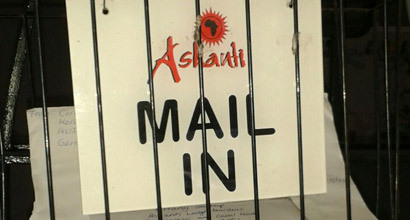 For your convenience we hold your mail for you to collect and we also have a mailbox so that you can be sure your postcards and/or letters will get there! 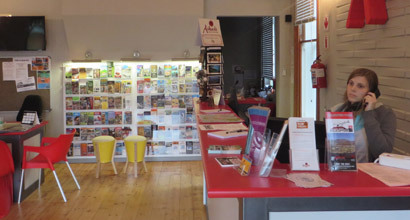 You can postcards, envelopes and stamps at reception. 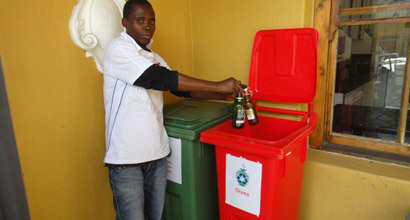 We worry about the future of the world and try to contribute as much as possible to counteract the effects of pollution and land fills, so have a comprehensive recycling program. 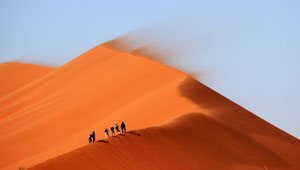 A lot of travellers end (or begin) their journeys in Cape Town and specially when you are at the end of a long safari, you really don’t want to be taking those grotty, worn-to-death clothes home with you. Also, you may have bought so many wonderful souvenirs here that you don’t actually have room in your suitcases for them! 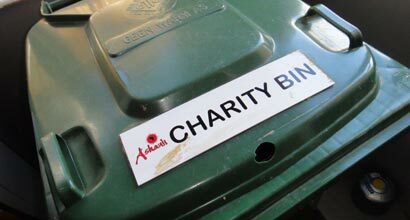 So if you dump your old clothes in our charity bin, they will be sure to go to someone who needs them!